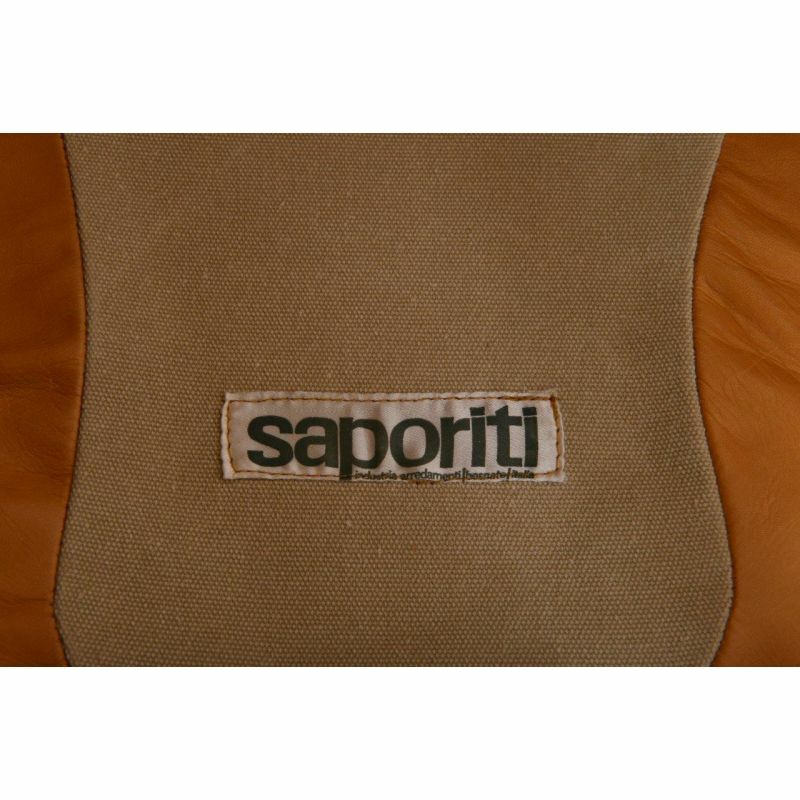 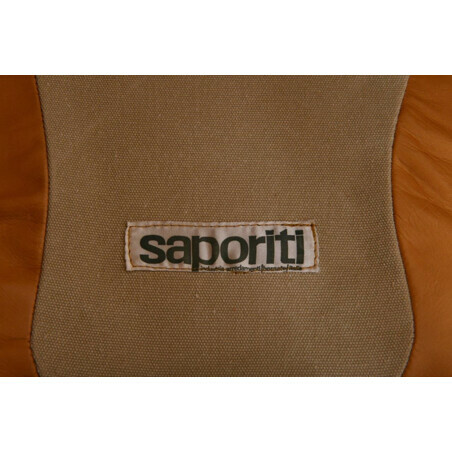 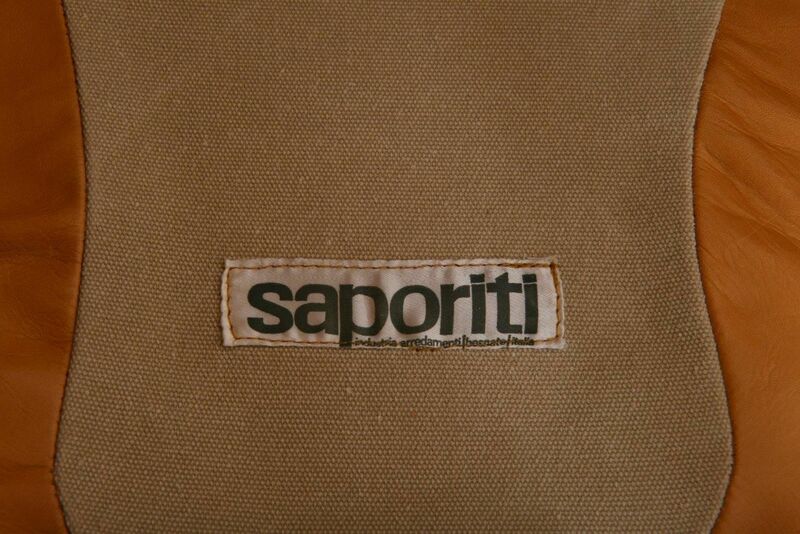 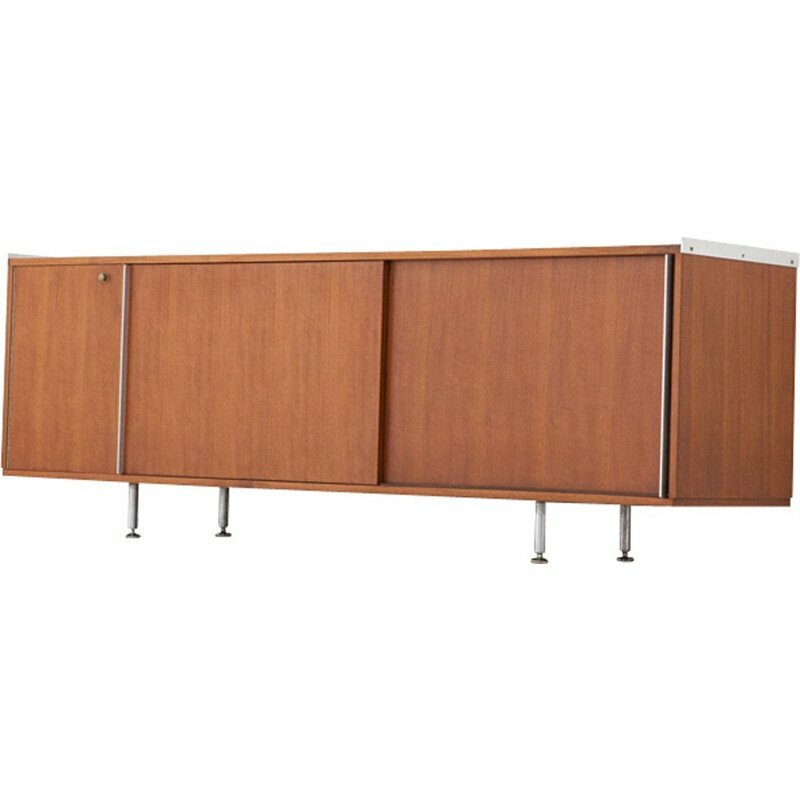 This modular system was designed by the Italian architect, Alberto Rosselli in 1972 for Saporiti Italia. 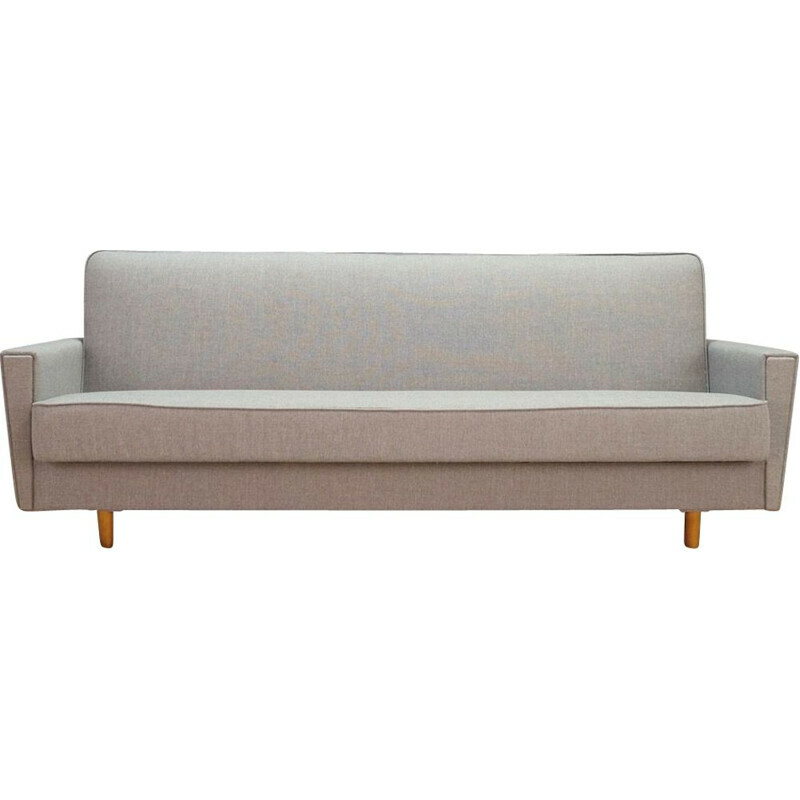 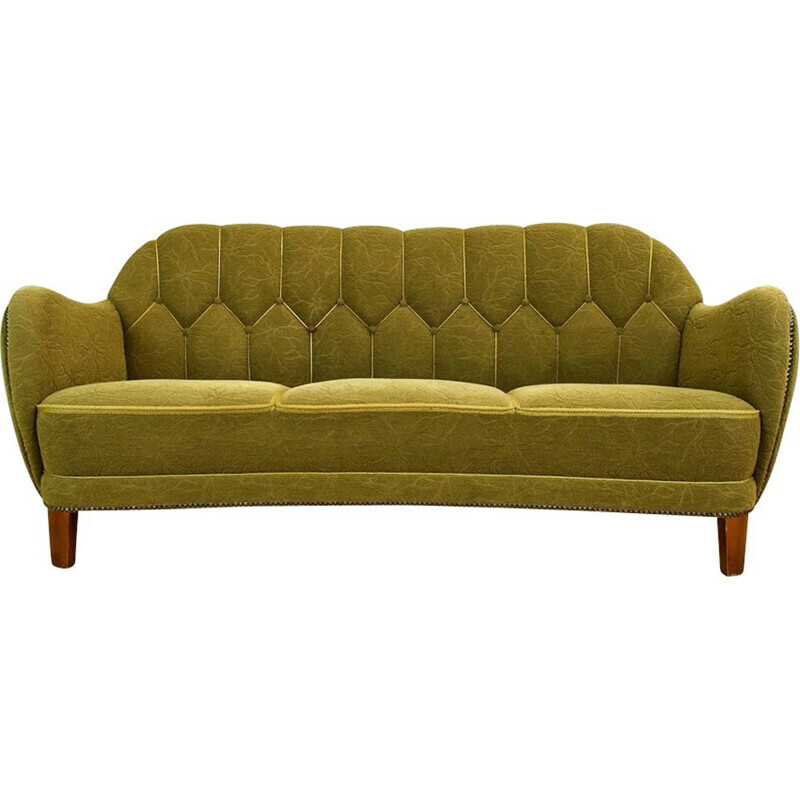 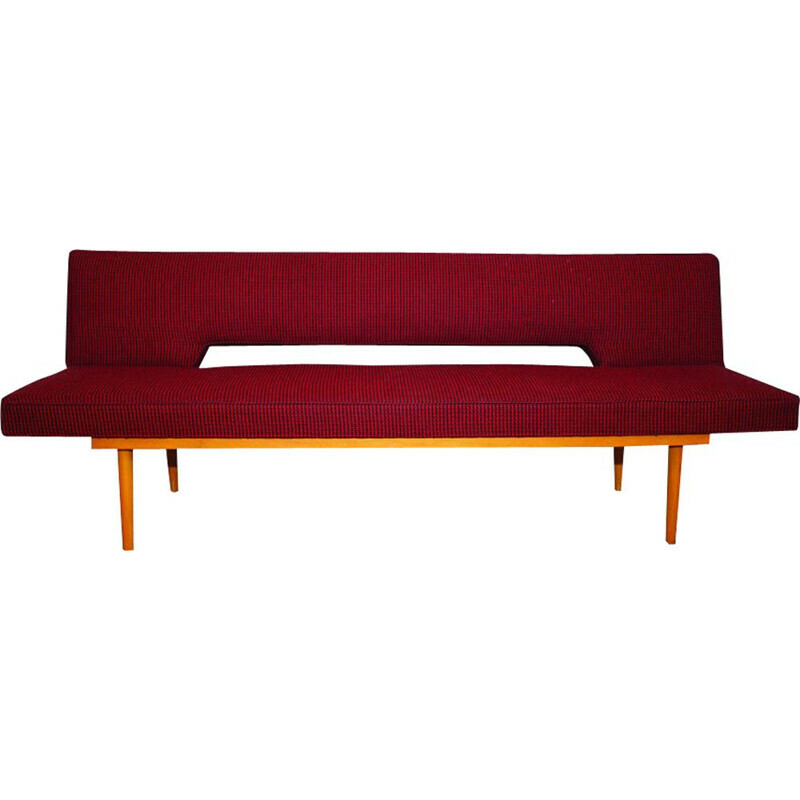 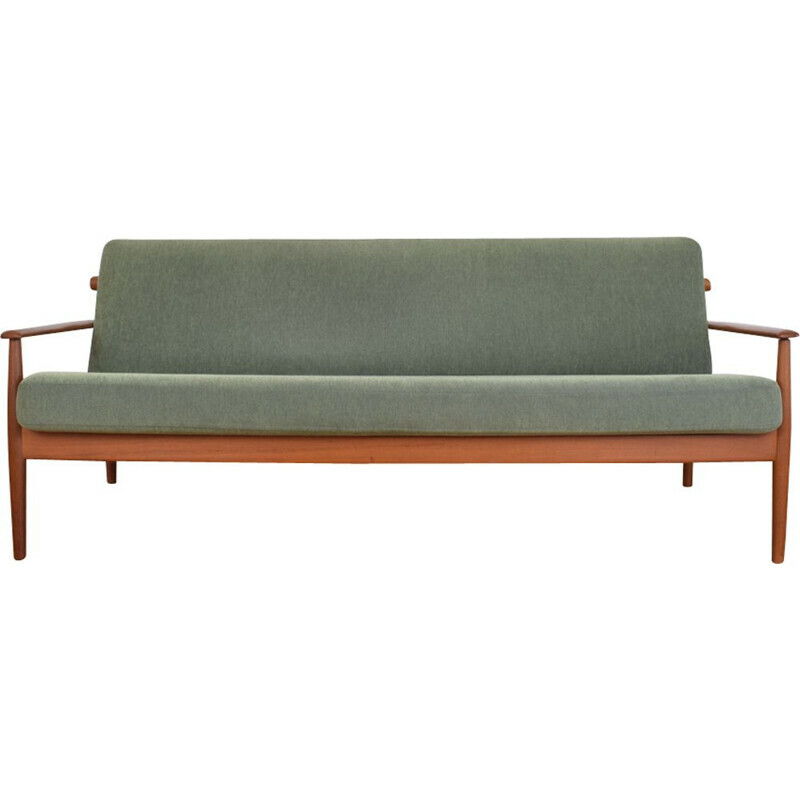 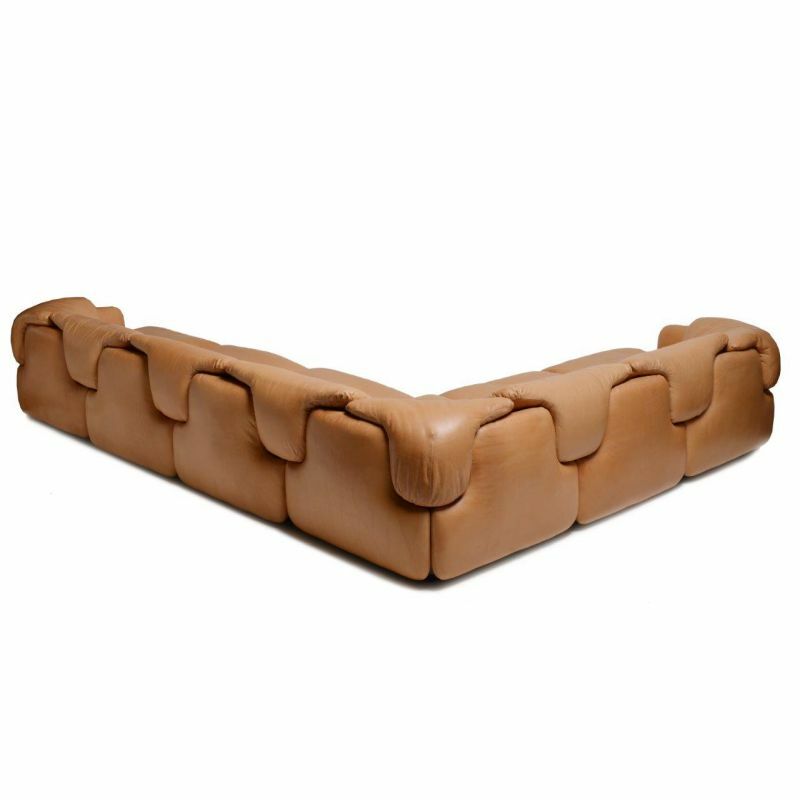 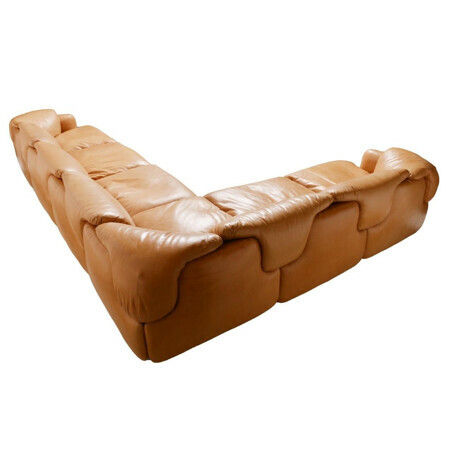 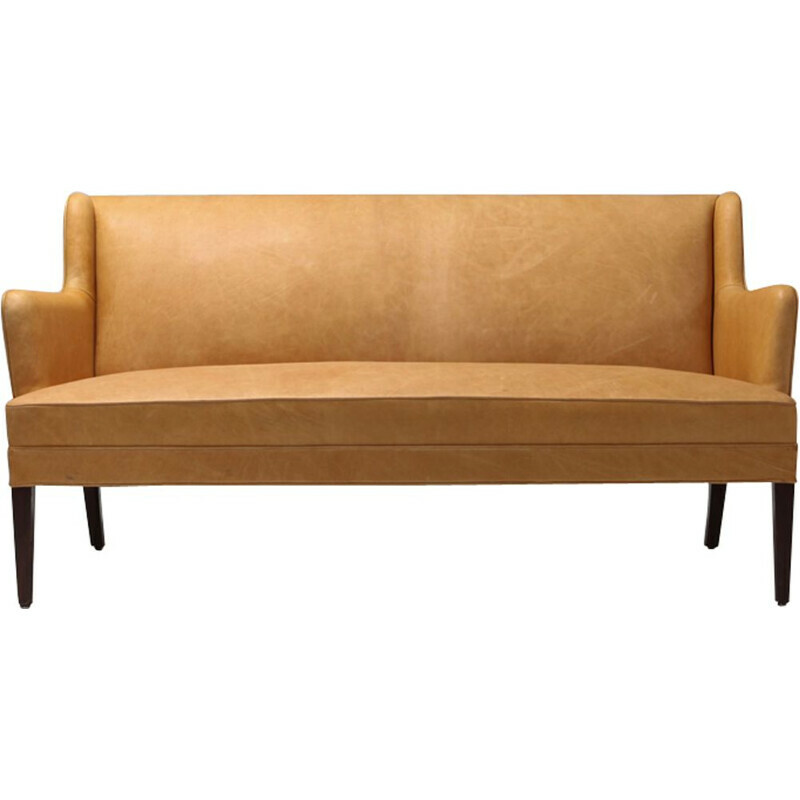 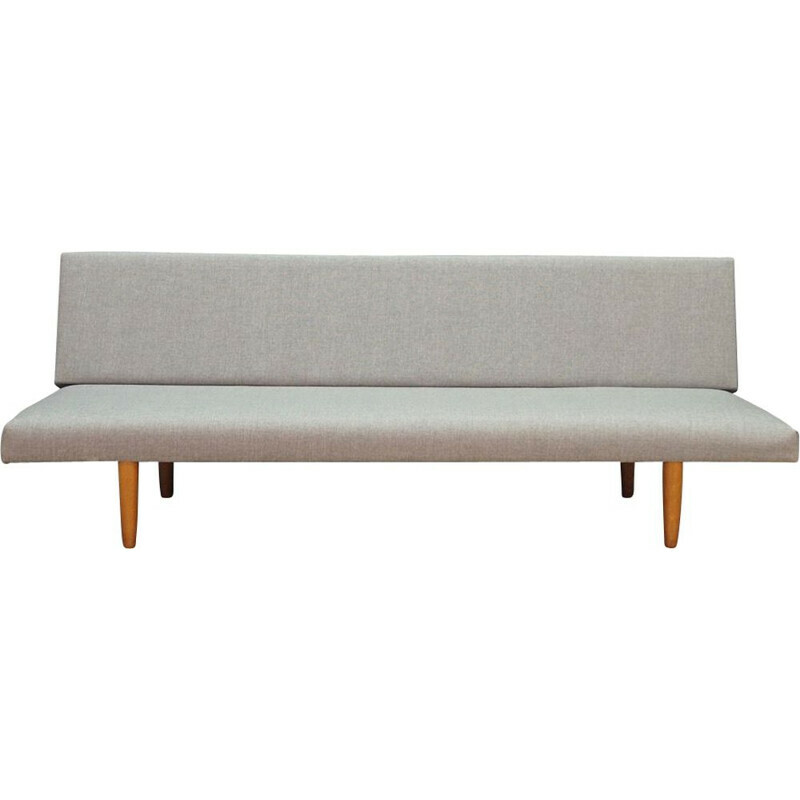 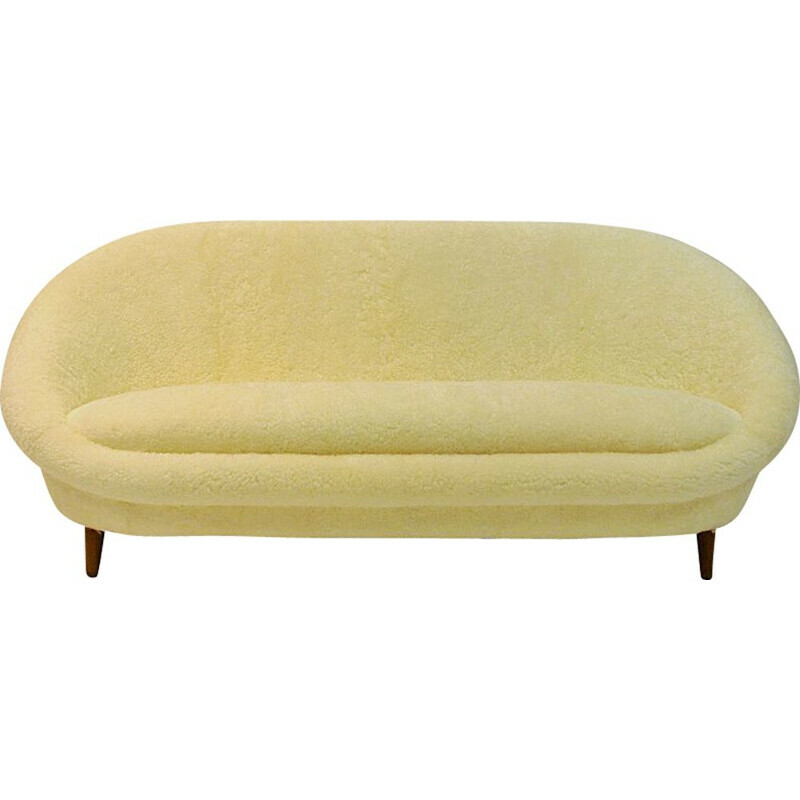 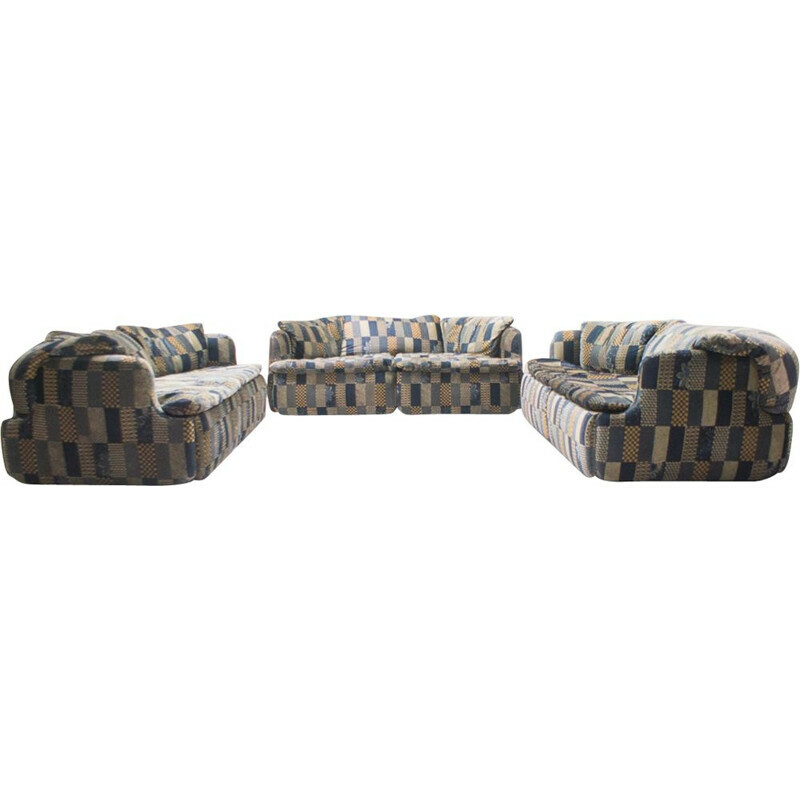 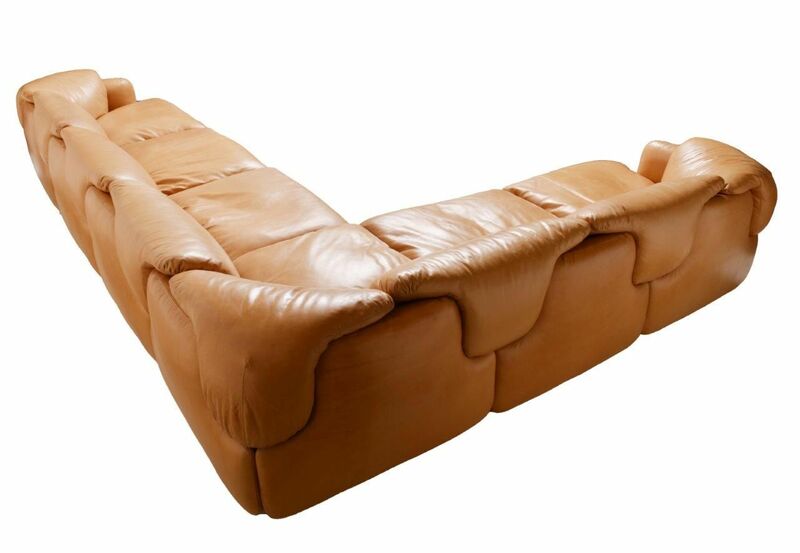 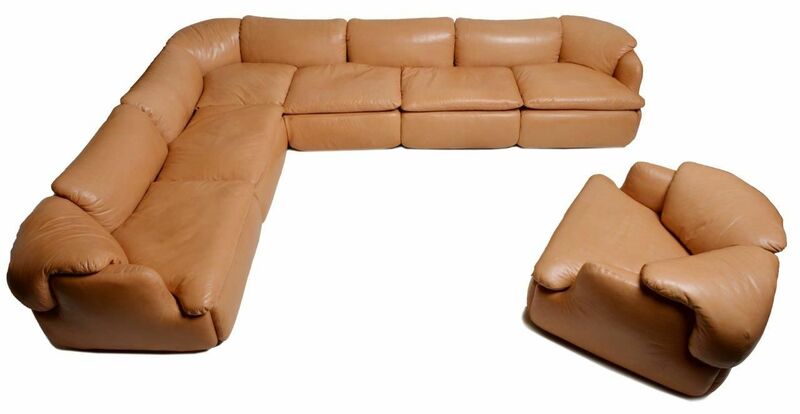 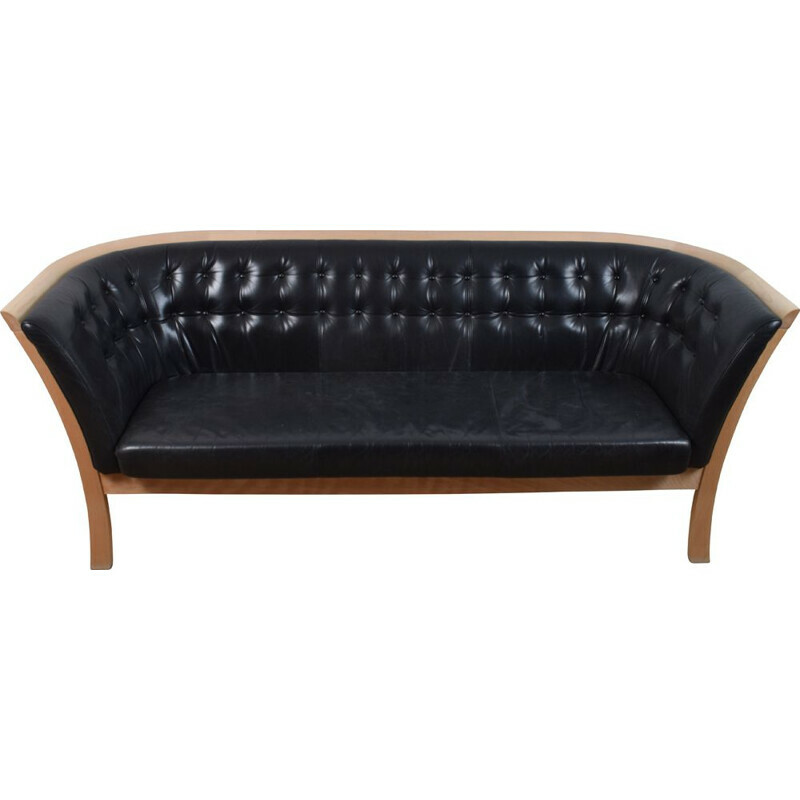 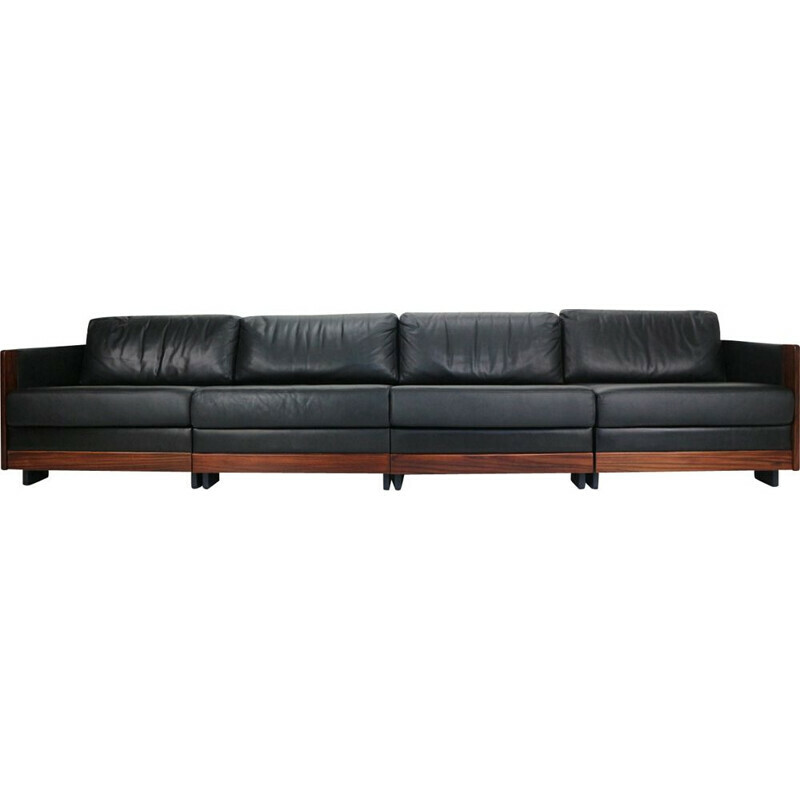 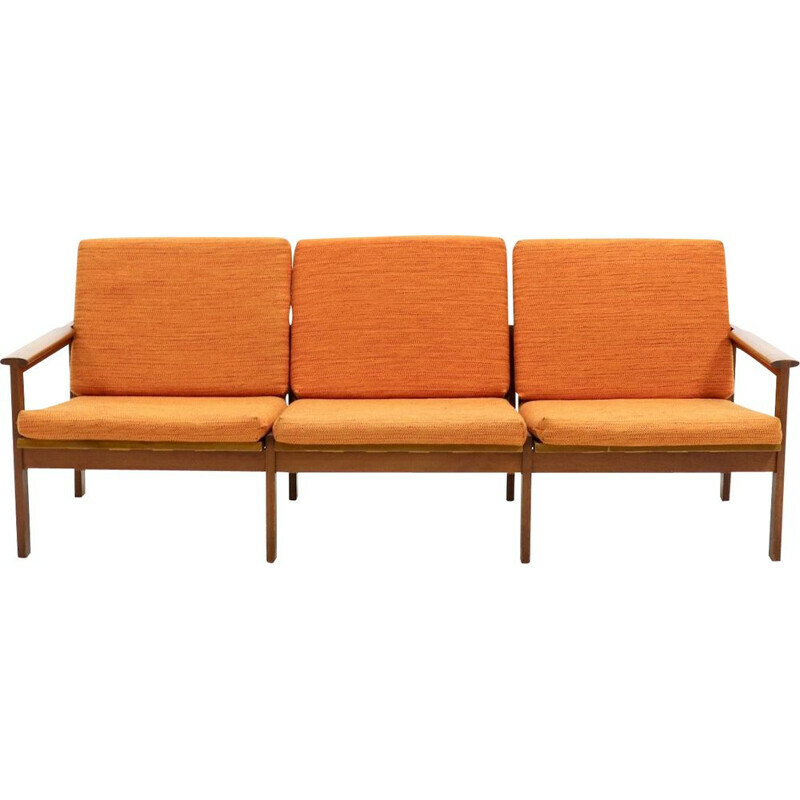 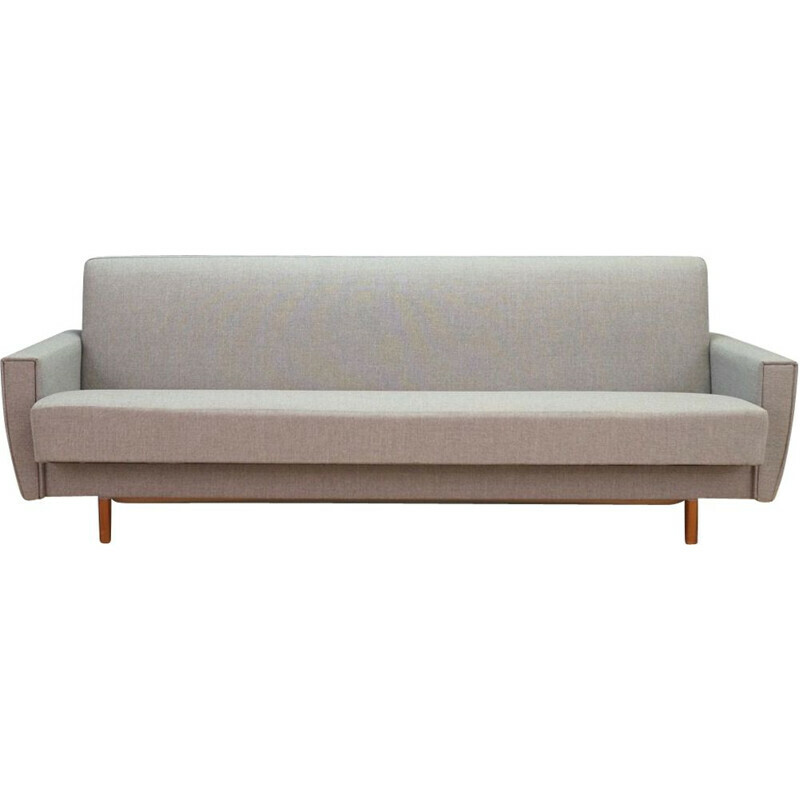 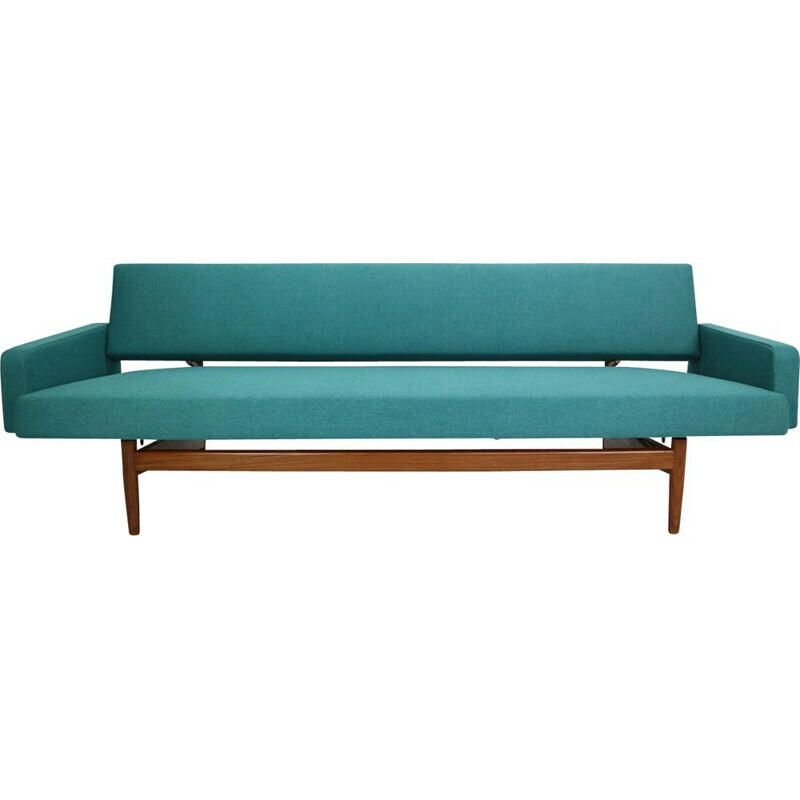 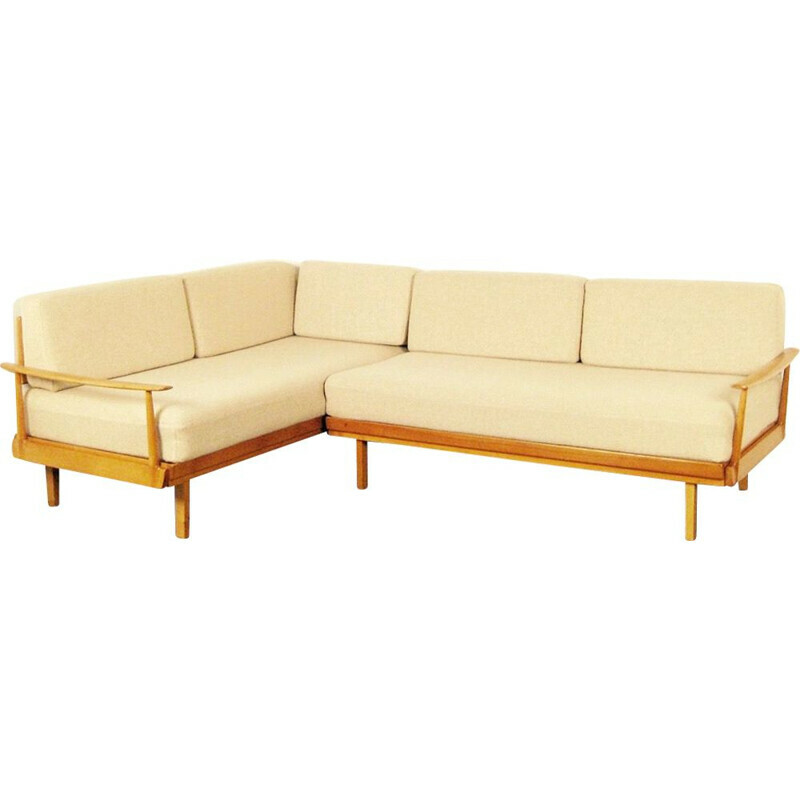 It was one of the first modular sofas designed for private homes. 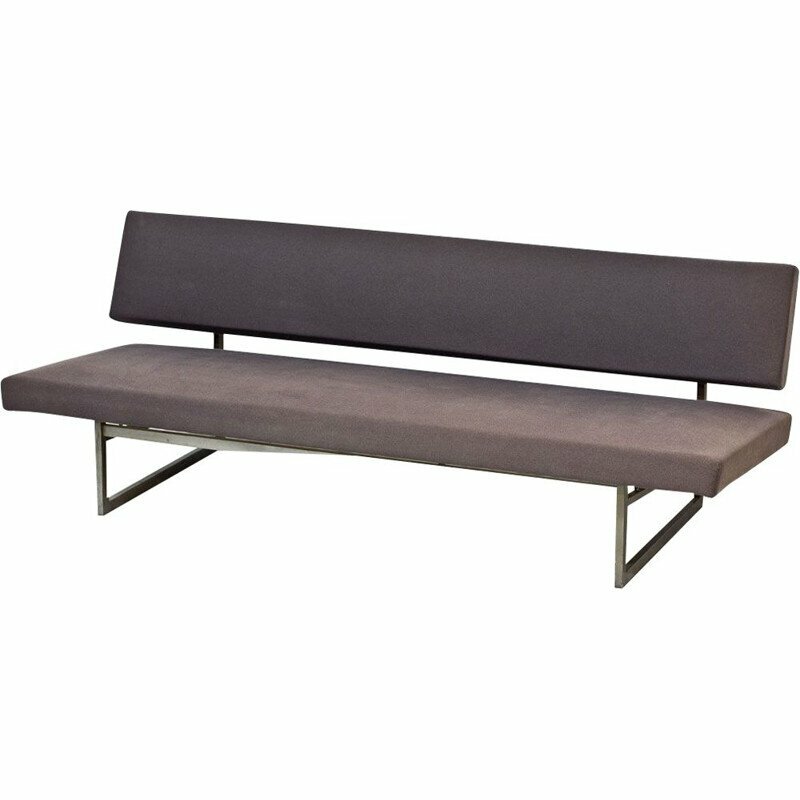 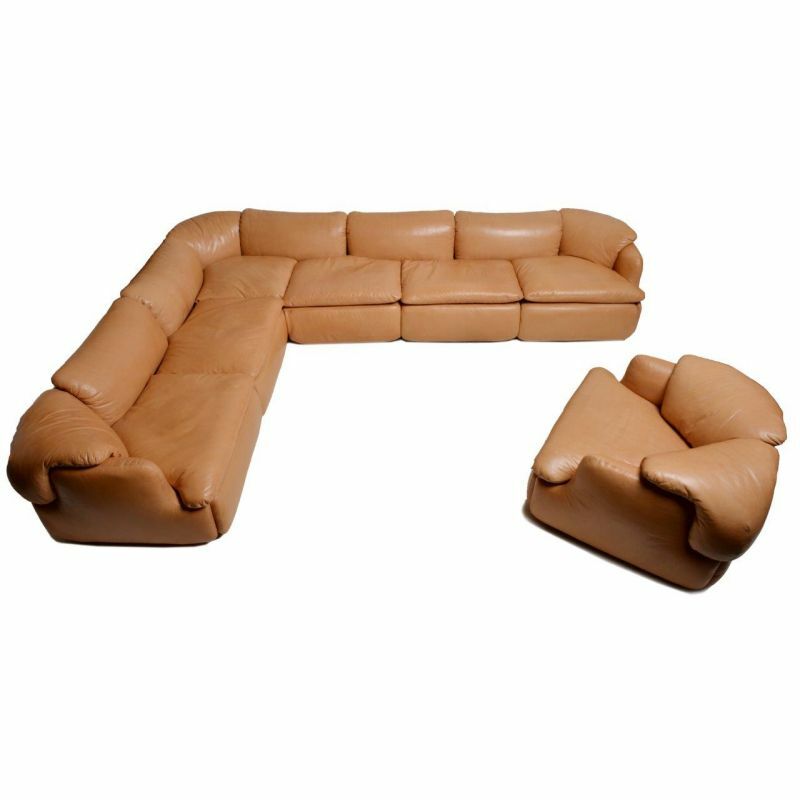 The modules are connected by the back cushions and can be attached in various configurations. 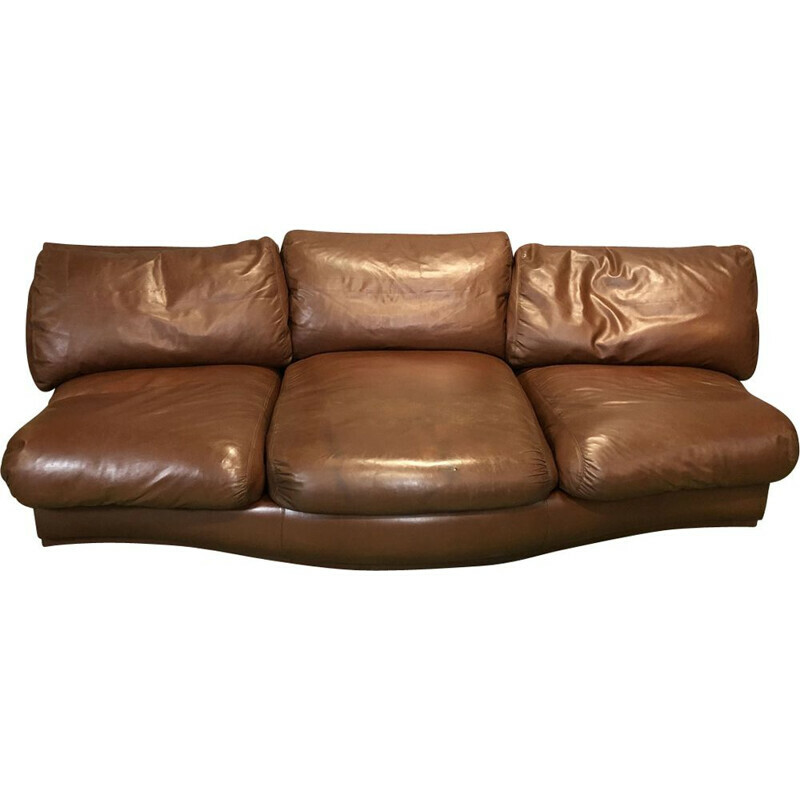 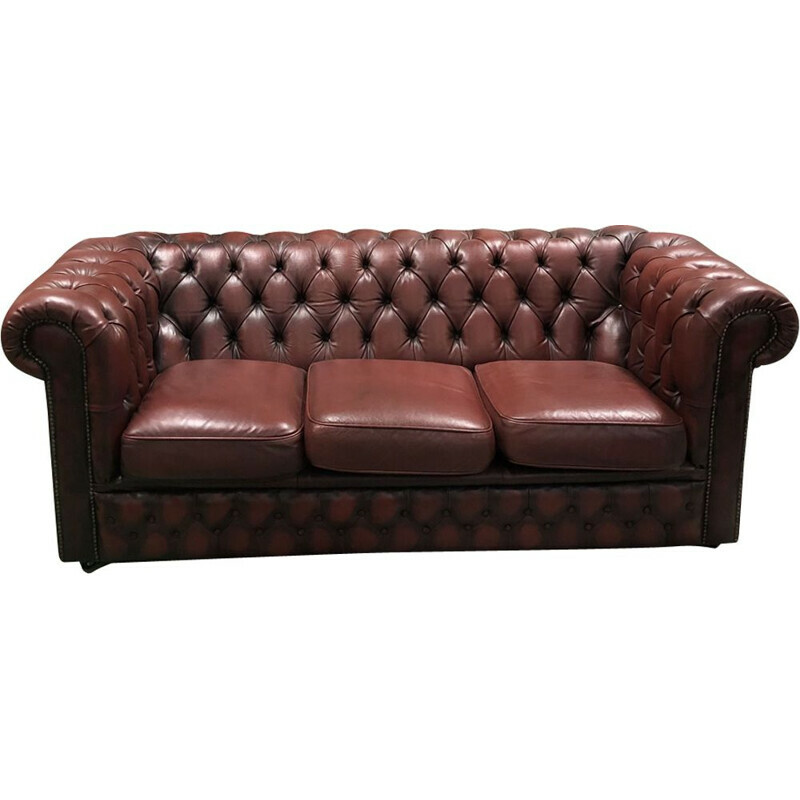 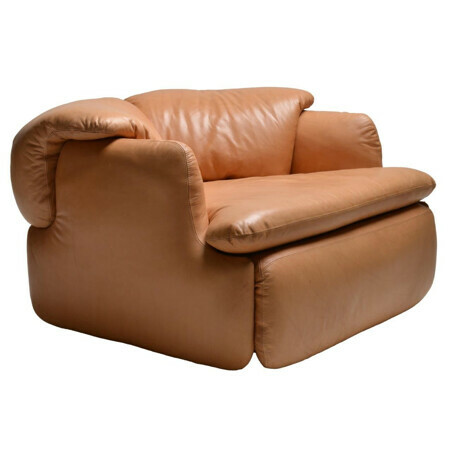 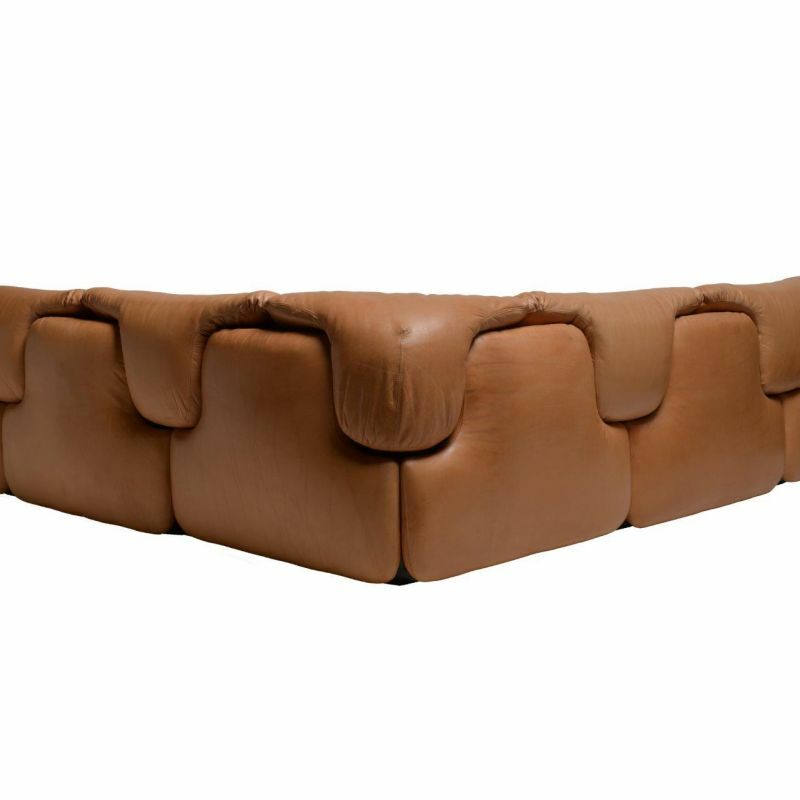 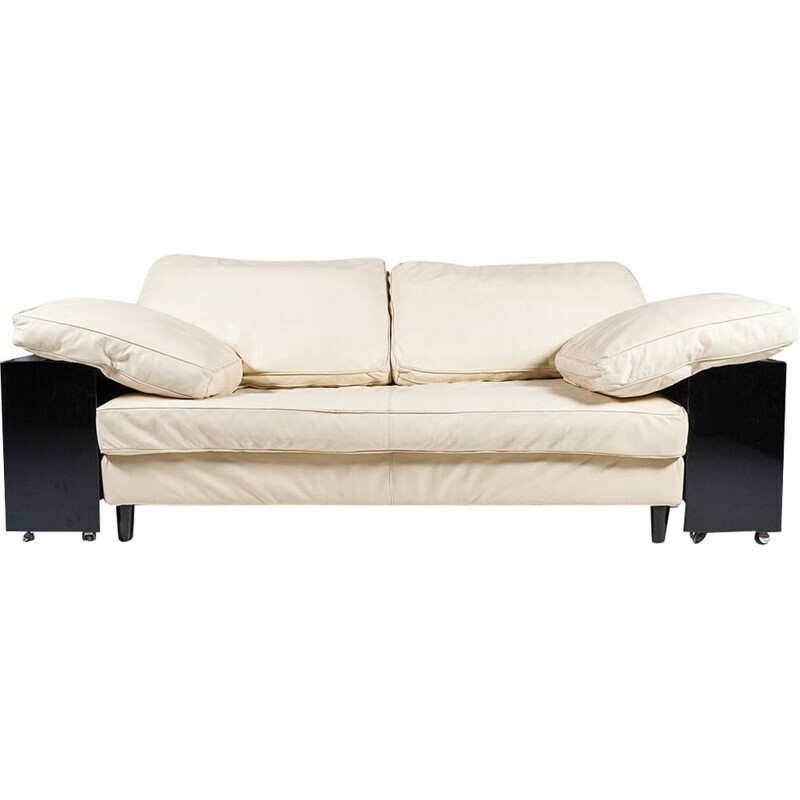 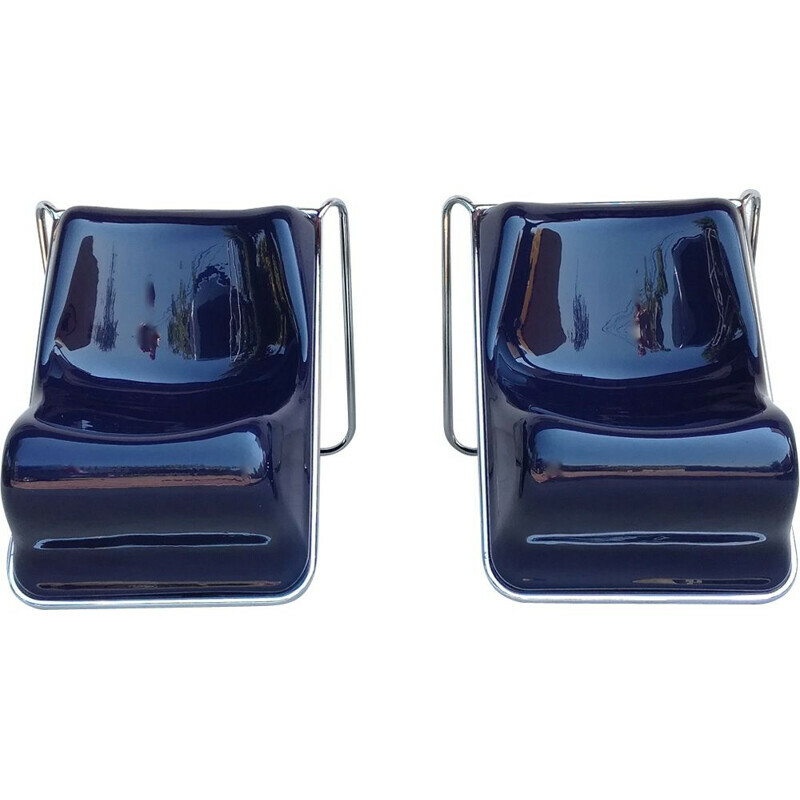 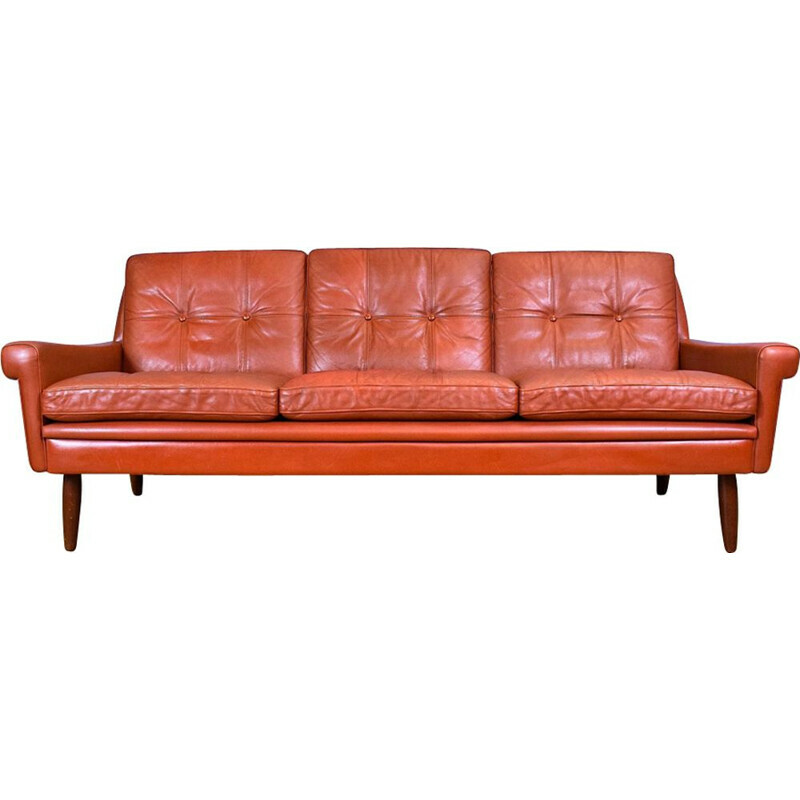 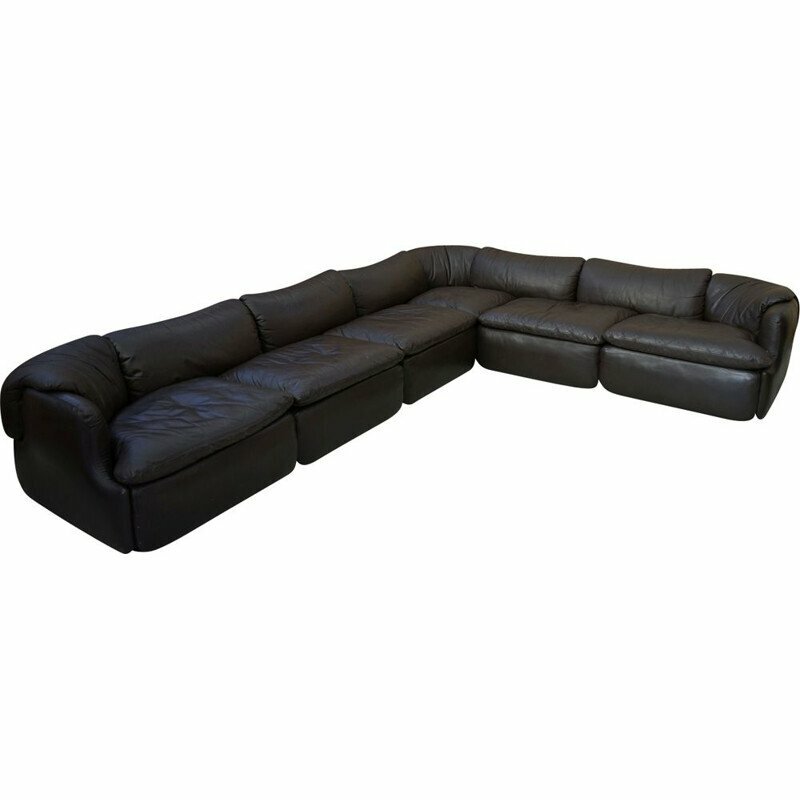 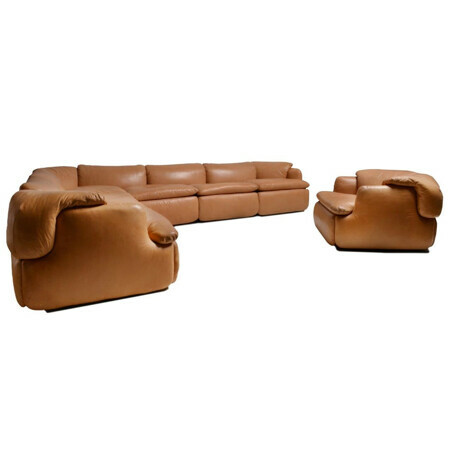 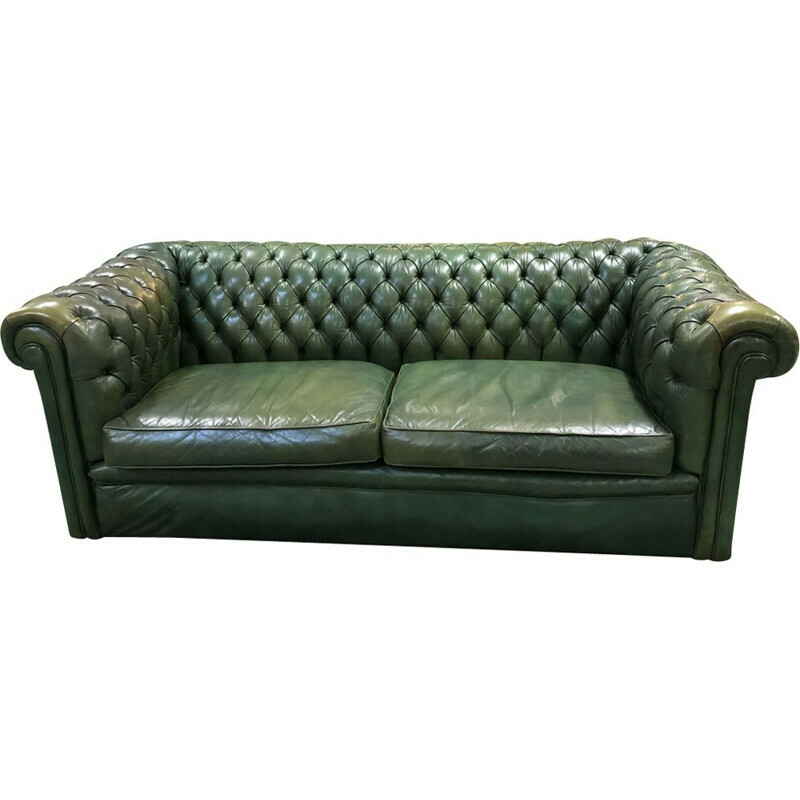 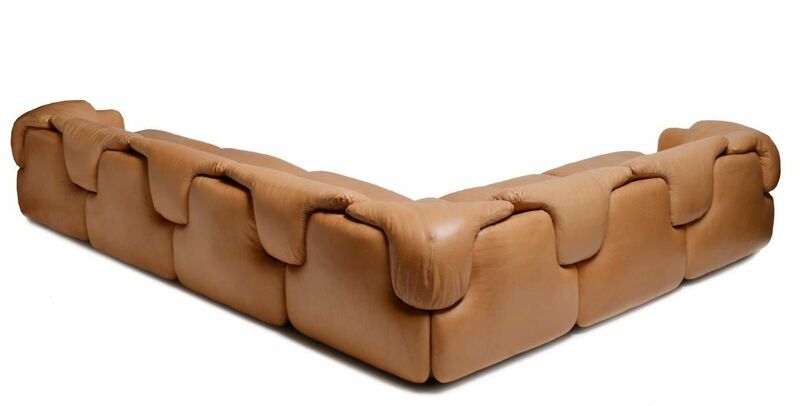 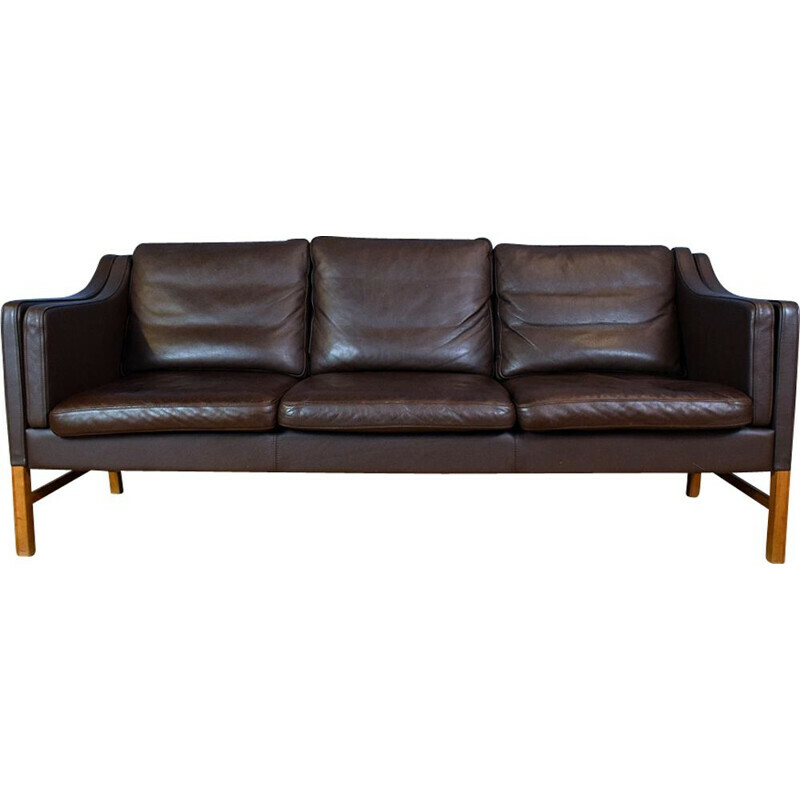 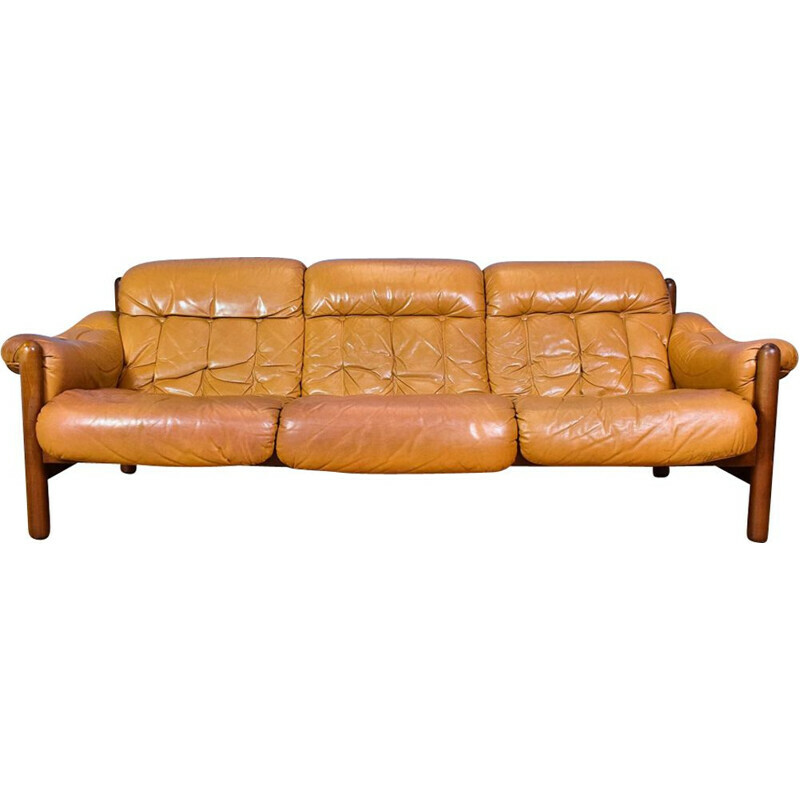 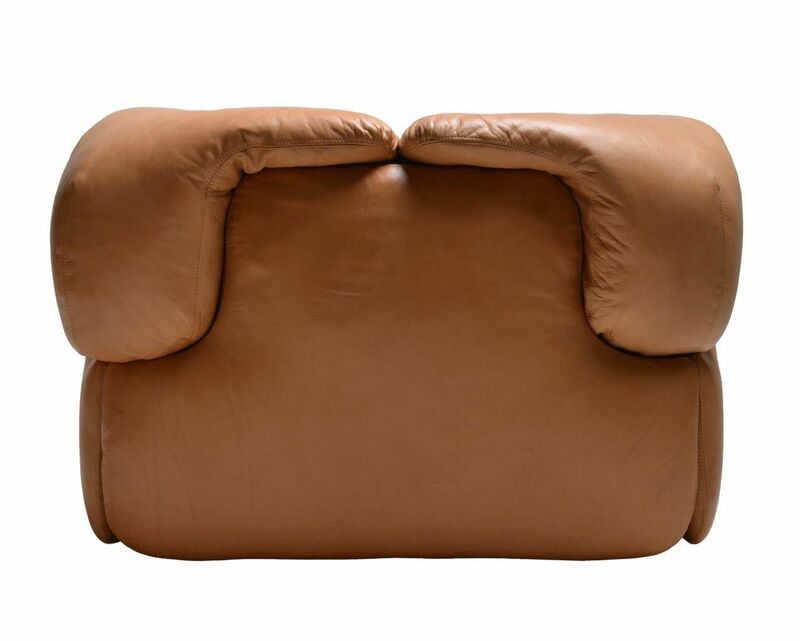 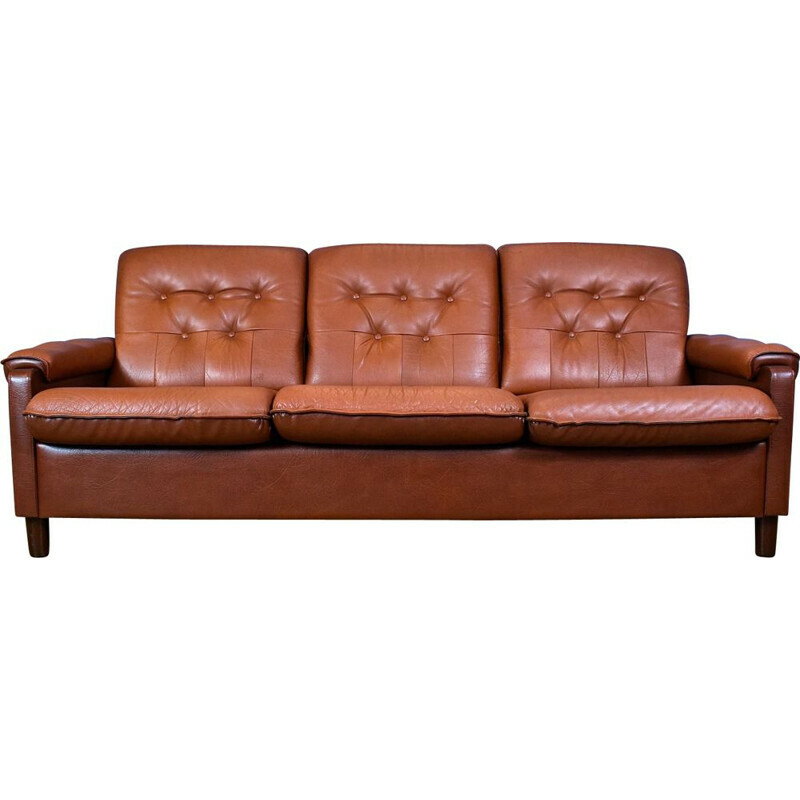 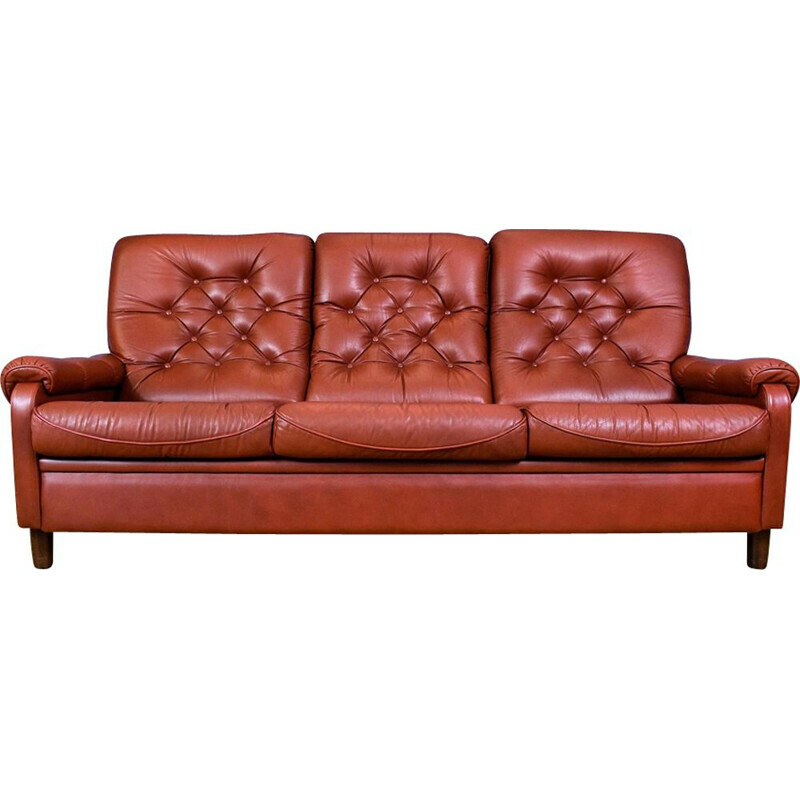 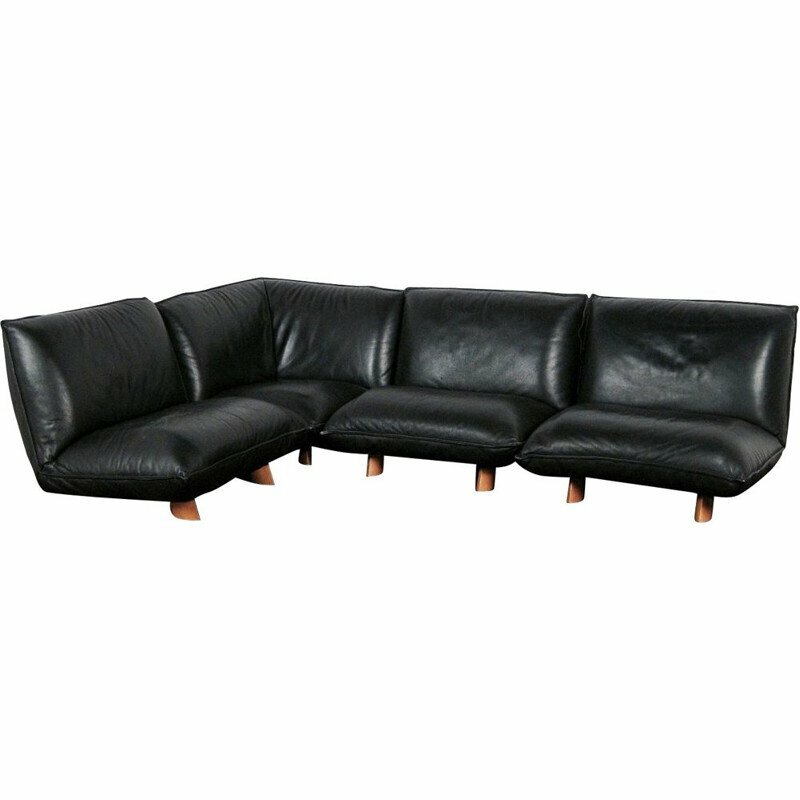 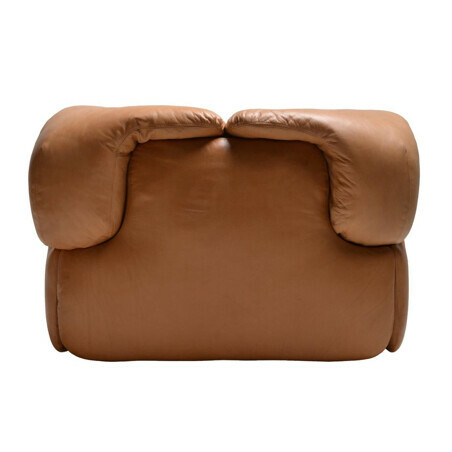 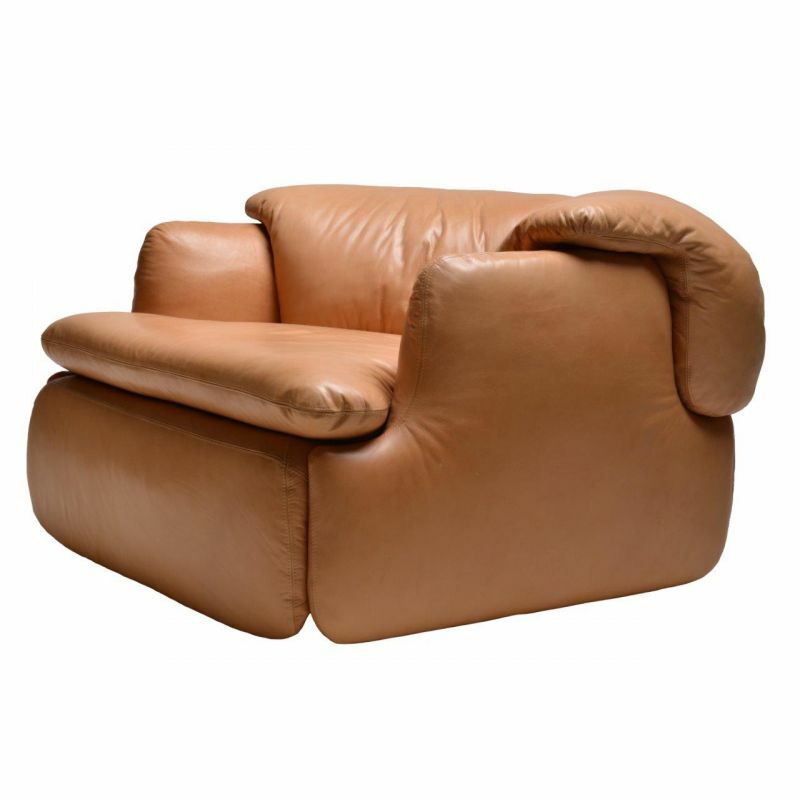 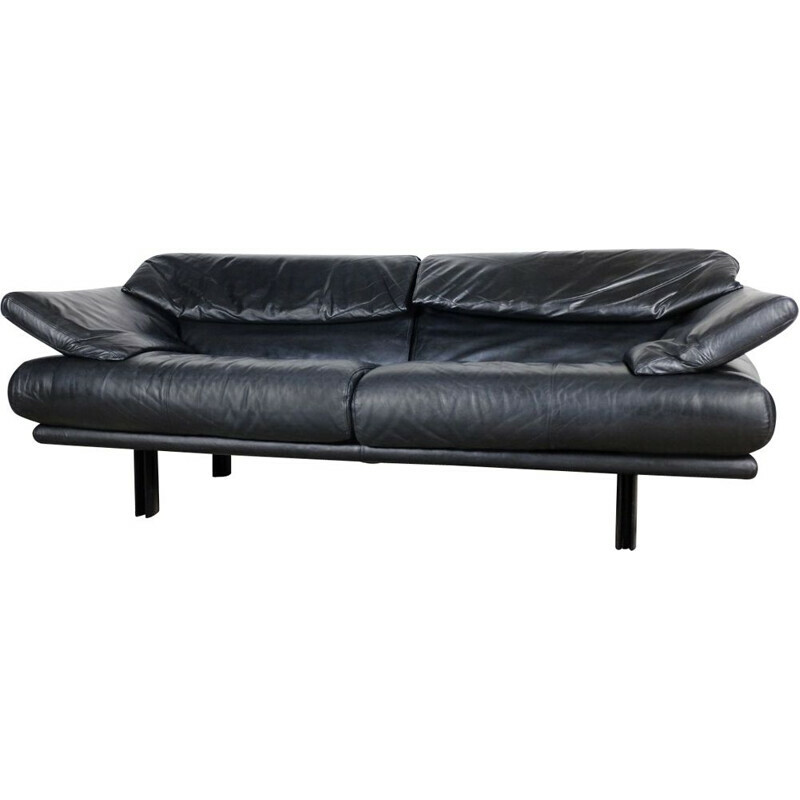 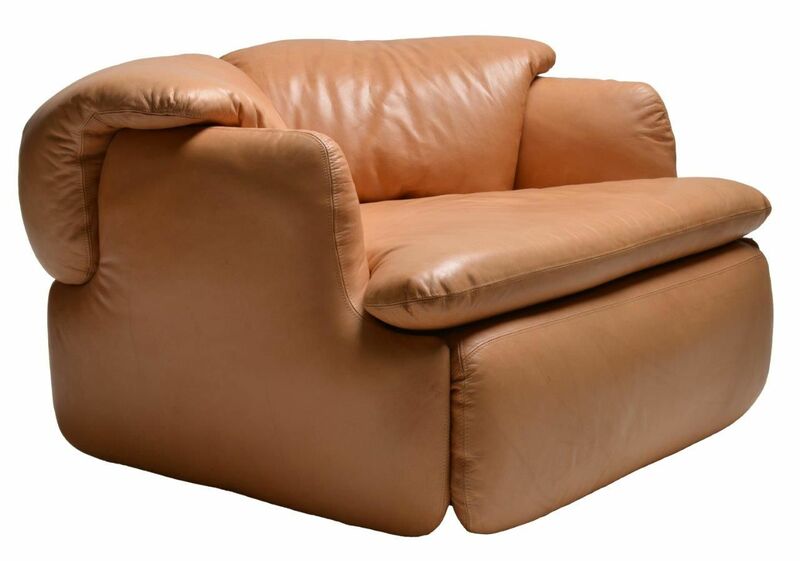 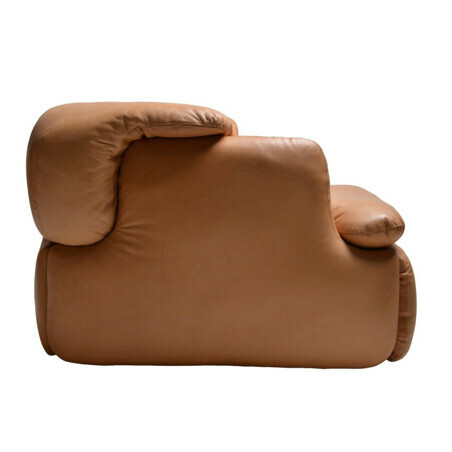 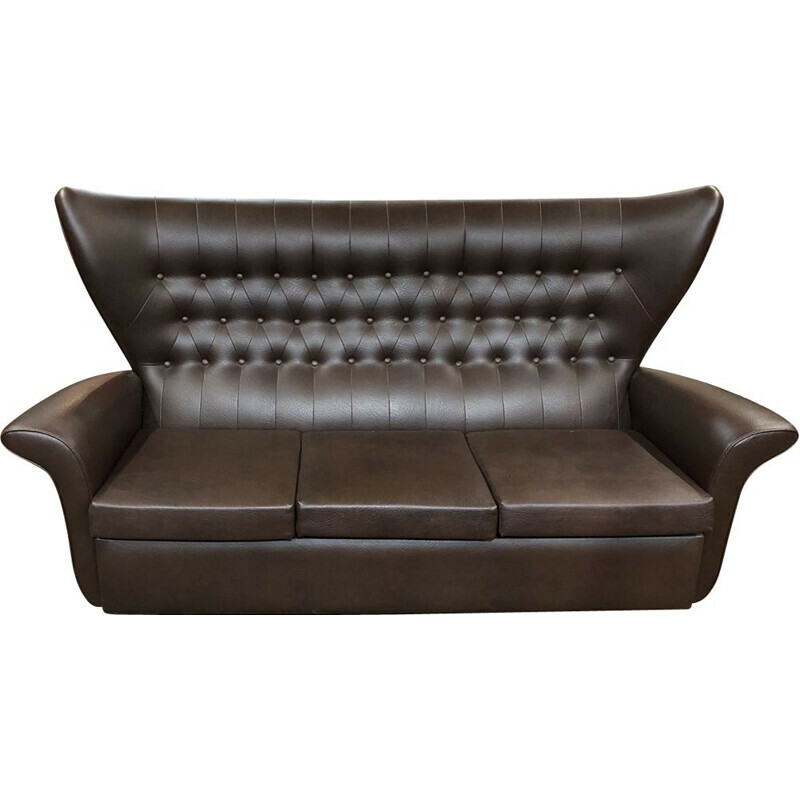 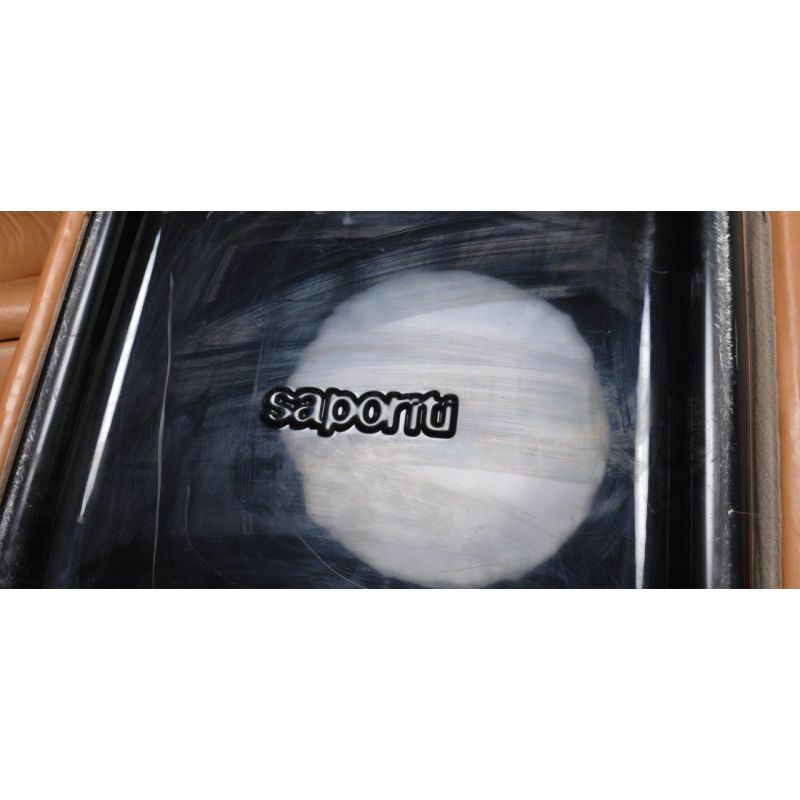 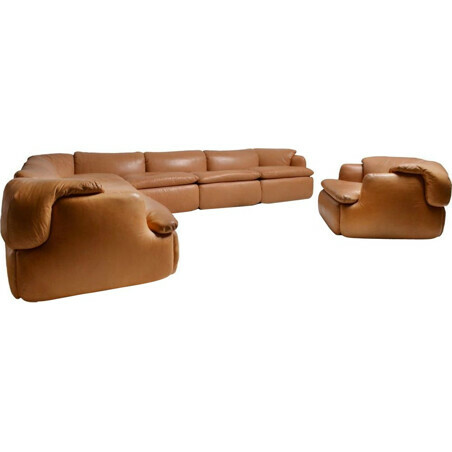 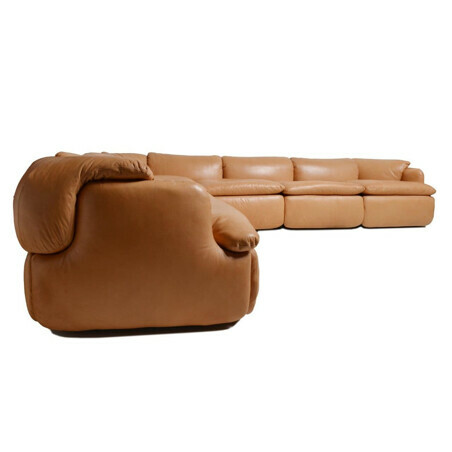 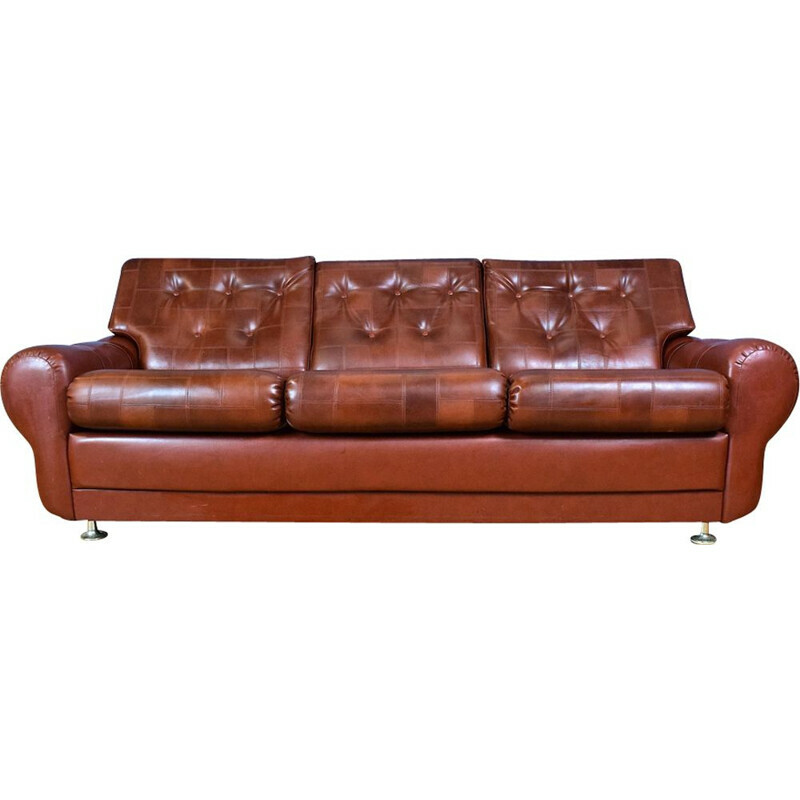 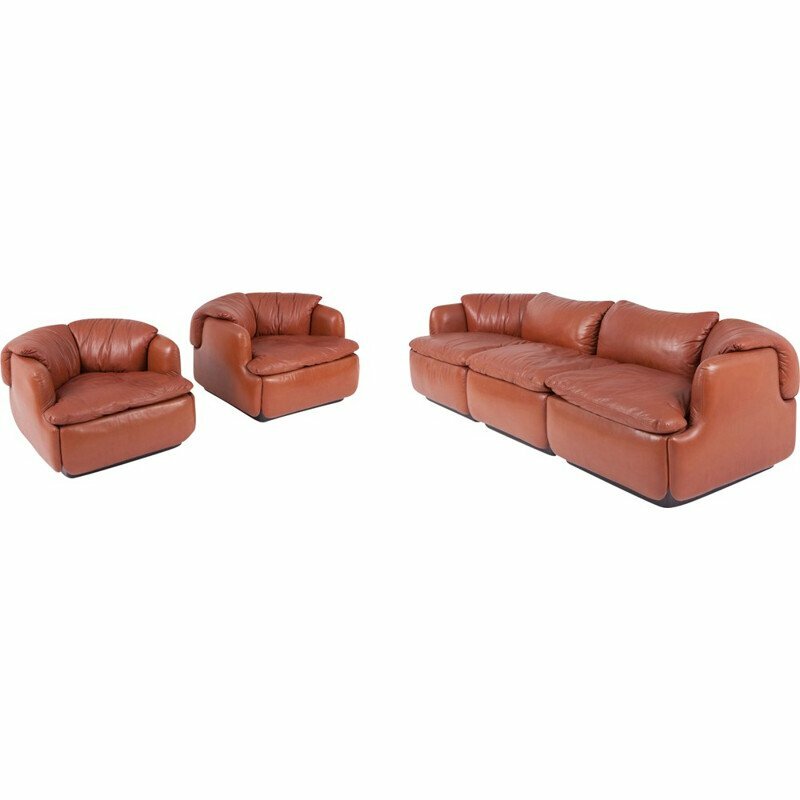 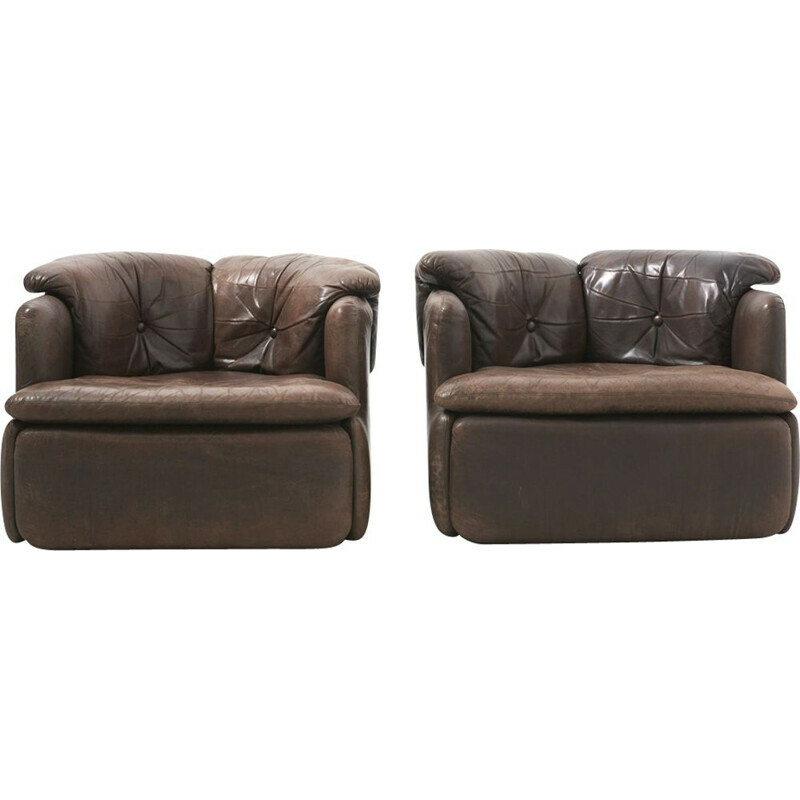 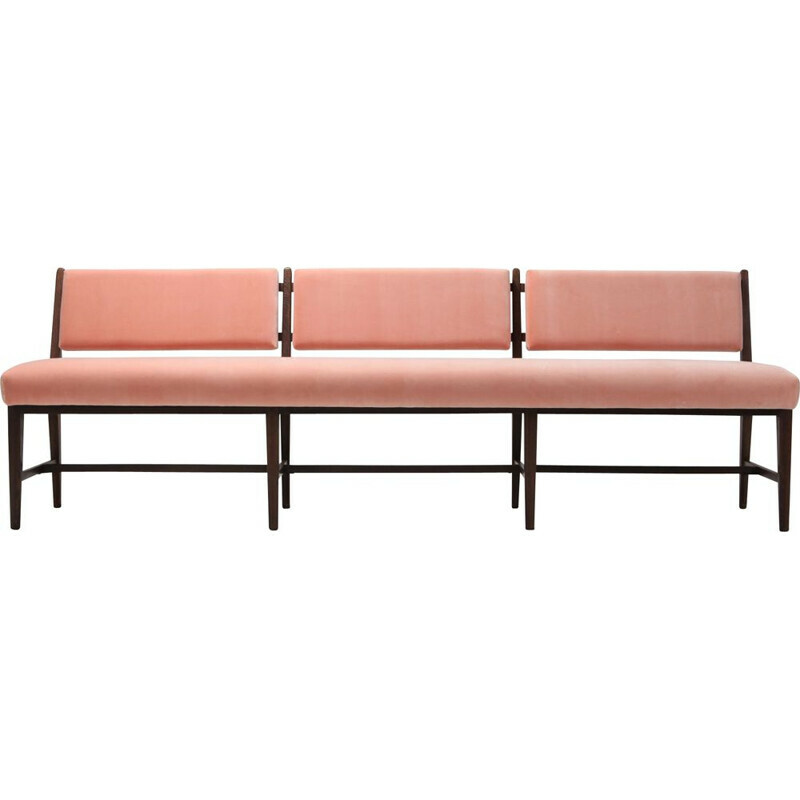 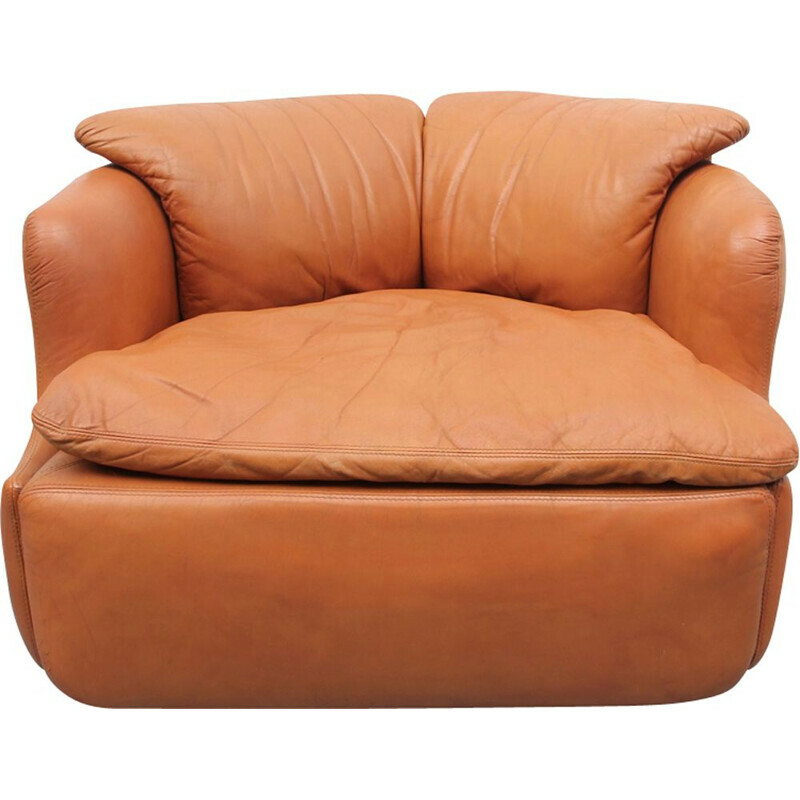 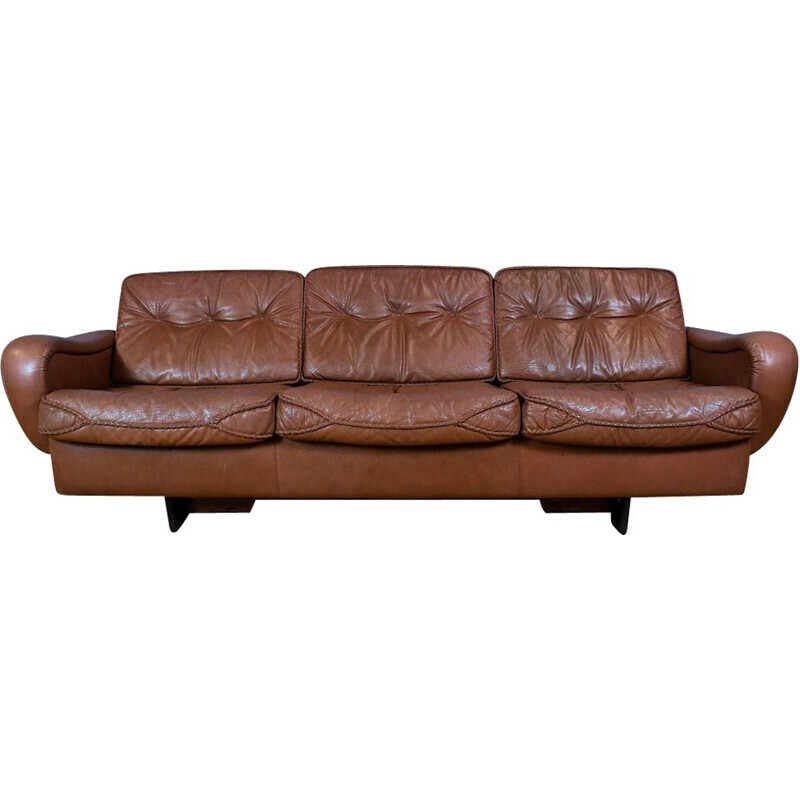 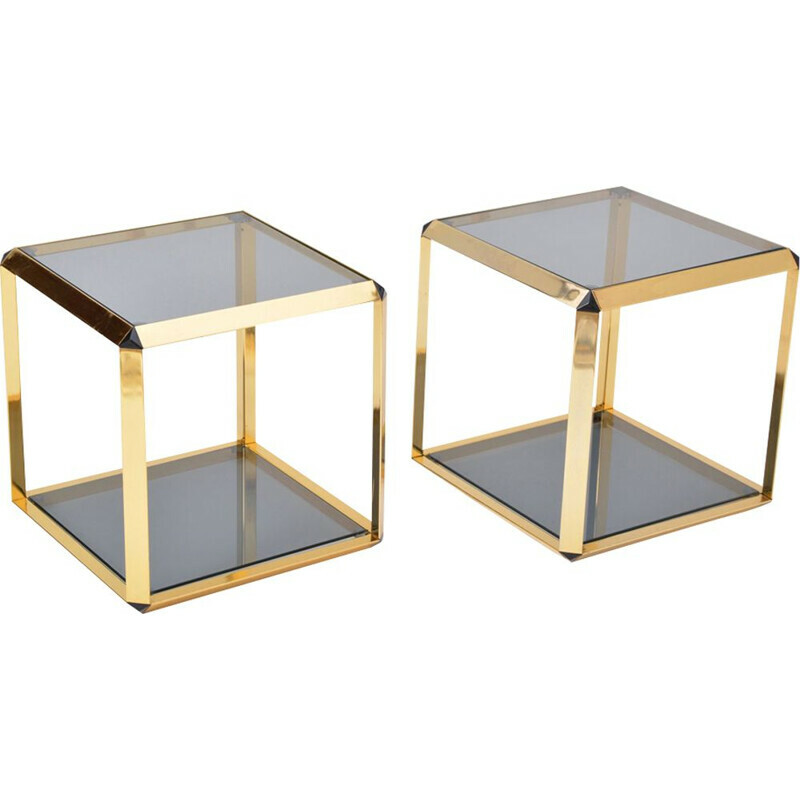 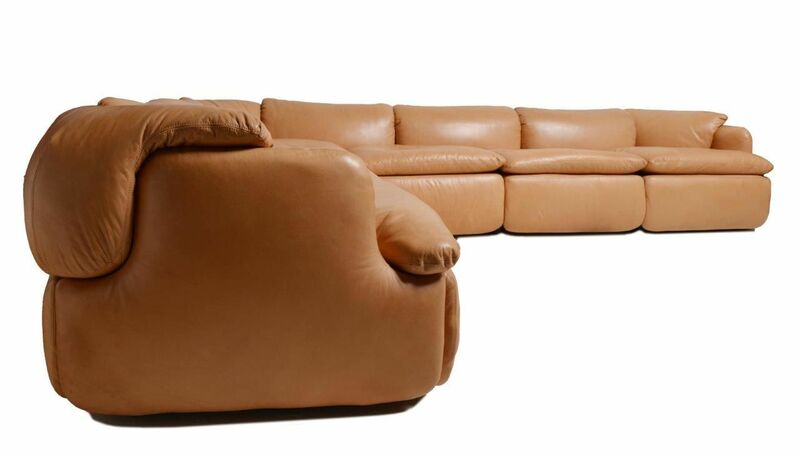 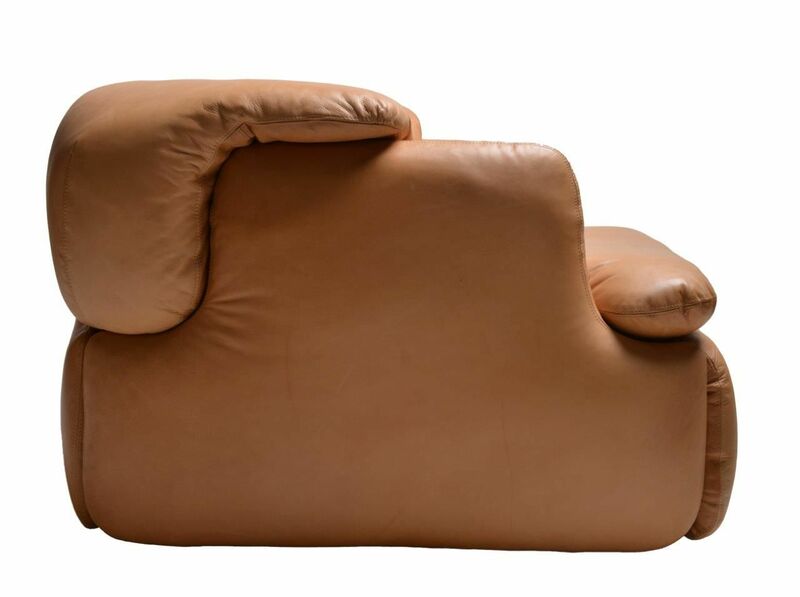 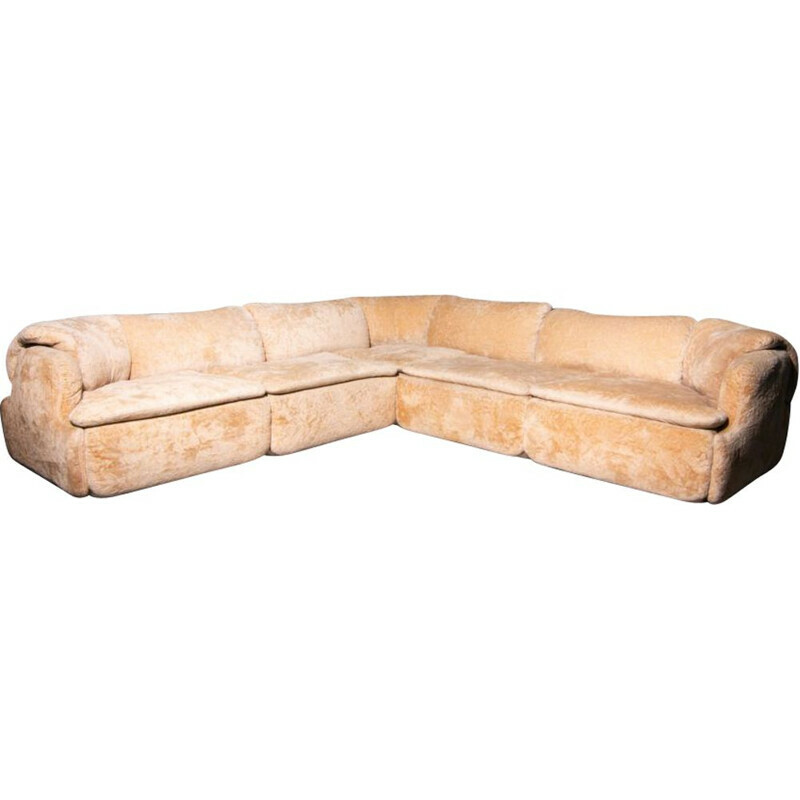 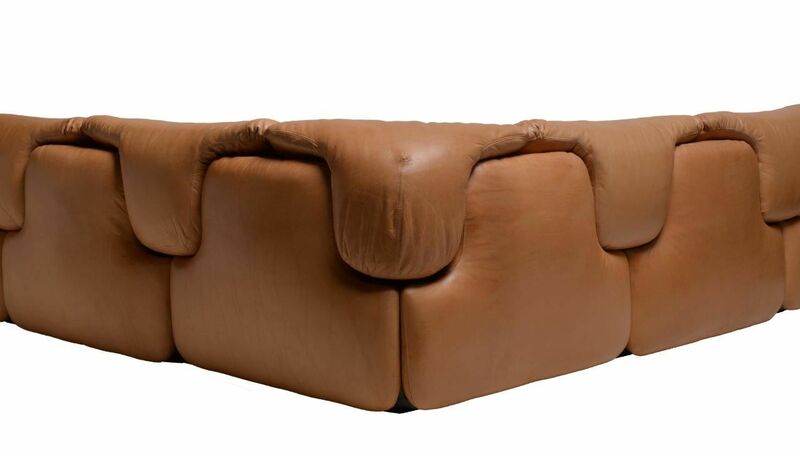 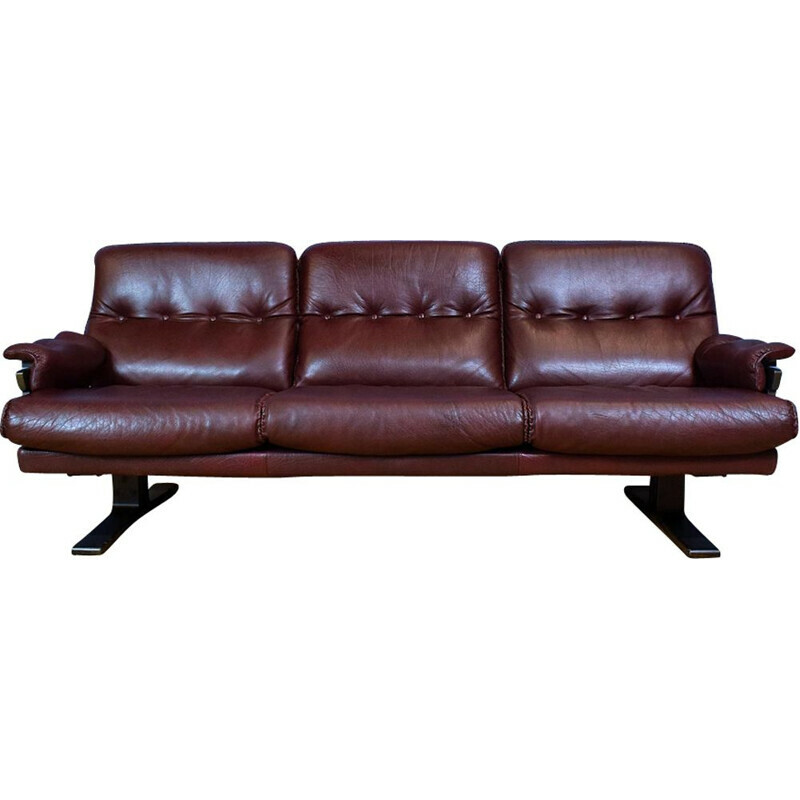 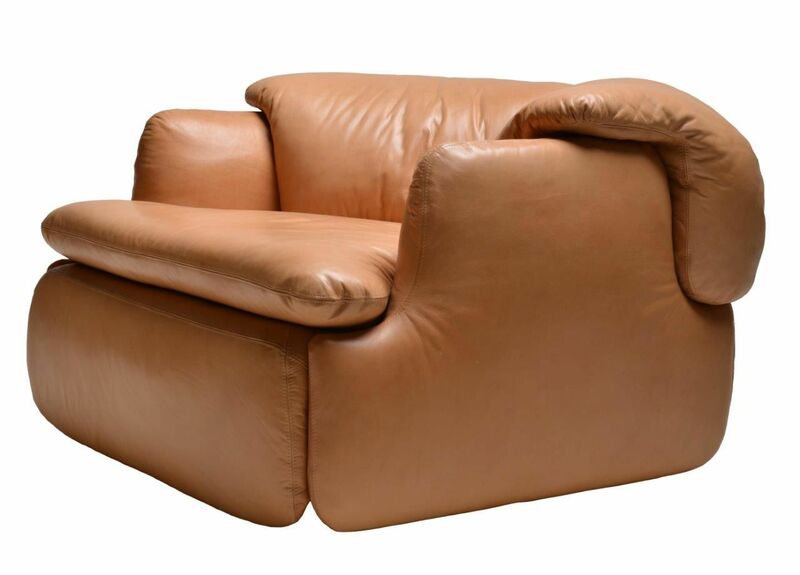 The set has been professionally reupholstered using models from original leather.